If you take a look at most food blogs avocado has nowadays become the irreplaceable grocery that you can mix in everything. It seems as if its creamy structure has conquered the world. Have you ever considered yourself incapable of choosing an avocado that looks like those in the pictures of various food blogs? Well, I have…a long time ago…I thought I’d never learn it…just like I thought I was incapable of learning a dog to relieve itself outdoors. In all of that despair, I concluded that maybe those who import avocado don’t know what they are doing. Just as I get used to one shape and color they get some other sort that behaves in a completely different way, not to mention anything about storage and manipulation of avocado in stores. Nobody cares to explain to those people that bananas and onions are not kept at the same place and under the same conditions. And that’s why bananas last one day, and avocado never becomes ripe. 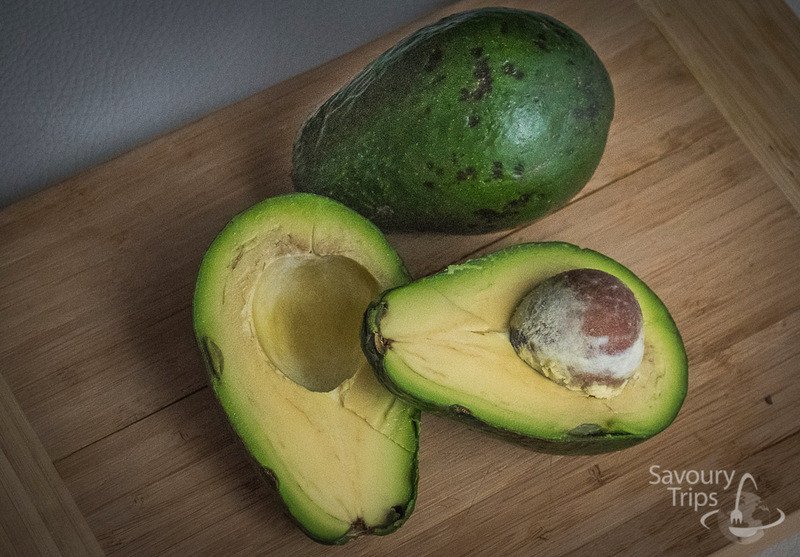 Some differences can only be noticed by fans of avocado and those who buy it often. But in any case, there are several shapes and types of avocado. The whole essence of these types is in which part of the year they’re present and in the flavor intensity. 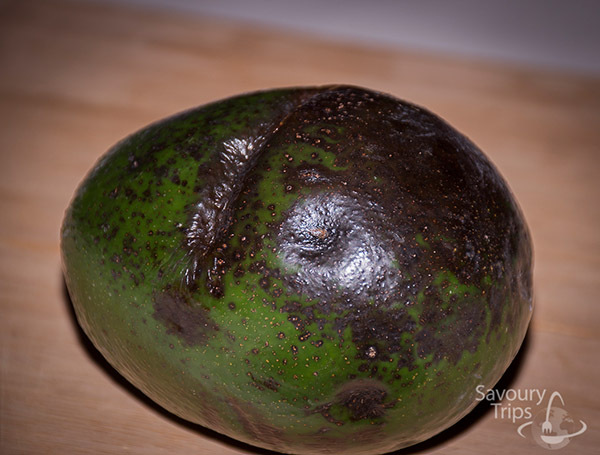 Bacon Avocado – it’s of oval shape, with thin and dark green crust. Its structure is, of course, creamy, but of a lighter flavor. You can find it in late autumn and in spring. 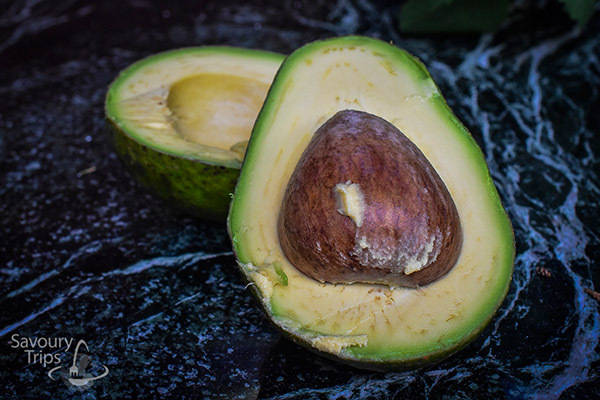 The parts of the crust become darker when the avocado ripens. 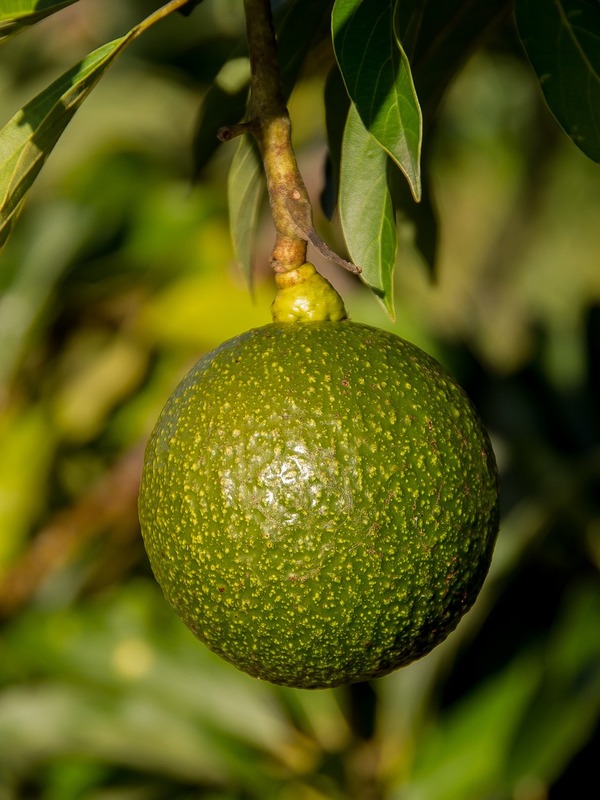 Fuerte avocado – in the shape of a pear, grows in California and has rich flavour…most people like this one the best and you can find it in late autumn and in spring. 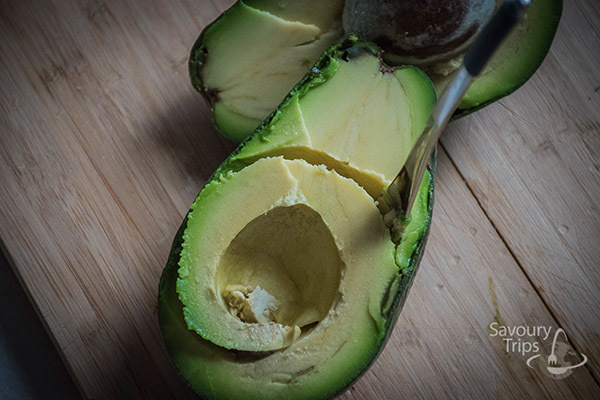 The crust stays green even when the avocado is in its ripest state. Gwen -it’s plum-like and tastes great like Hass and Fuerte, and when it’s ripe the crust loses its shine and becomes monotone. Hass – is my favorite. The crust is quite rough and thick, at the beginning it’s green and by ripening it gets very dark. The flavor is rich, considerably stronger than other types. And what’s most important, you can find it in Serbia. 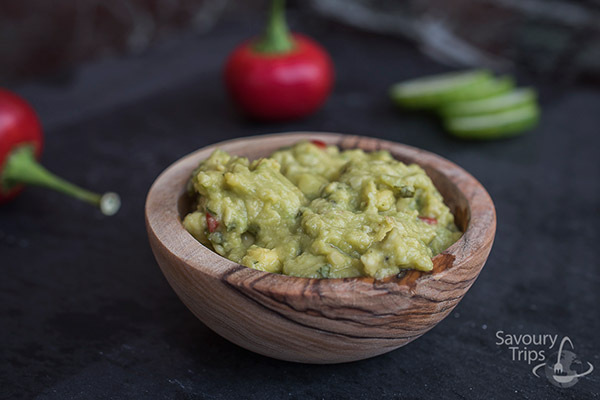 Lamb Hass – a summer version of avocado, it’s of oval shape and quite similar to Hass. Pinkerton – elongated and pear shaped, creamy and pale green meat. Reed – you can find this one in Serbia, too. It’s round, has some spots that make it uneven and it’s creamy. It stays green when ripe. Zutano – it has a shiny and smooth crust and it’s a light texture. 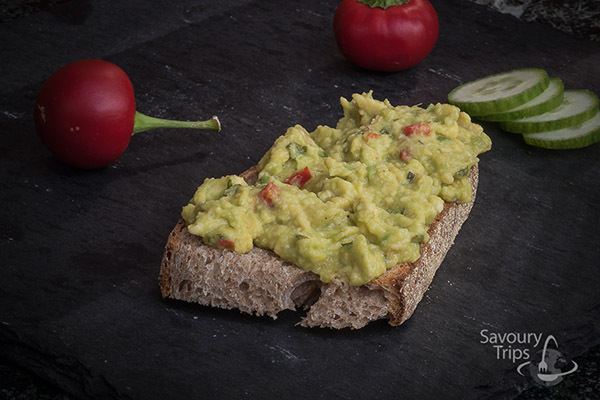 For further information on avocado click on this link. 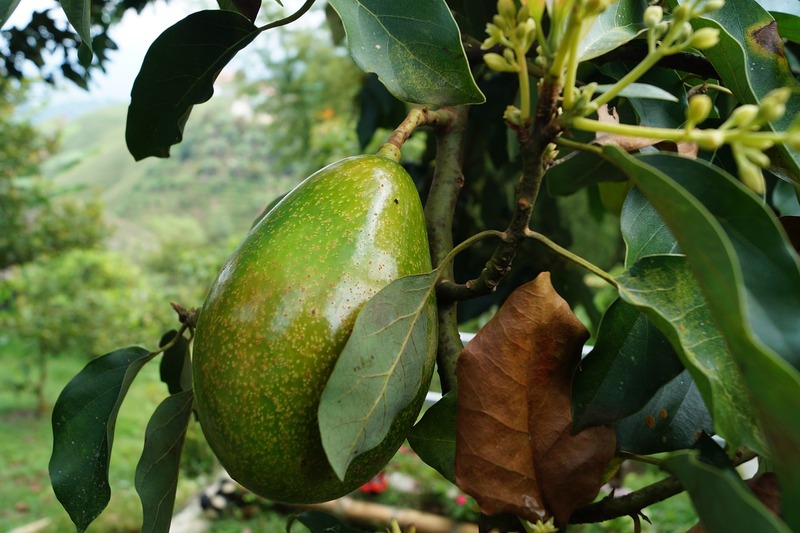 if the part under the petiole is brownish, the avocado is overripe. In that case, if you need it urgently buy it, but buy the double quantity you need because it’s possible you’ll have to remove a part of the meat because it’s rotten. If you don’t need it urgently, choose further. 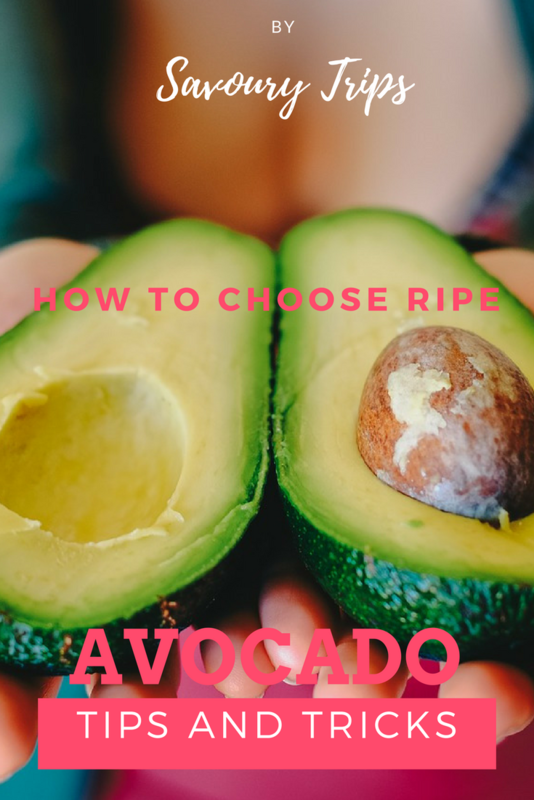 If it’s not ripe enough you can wrap it in a foil and put it in the oven at 90 degrees from 10 to 60 minutes depending on the original state of the avocado. 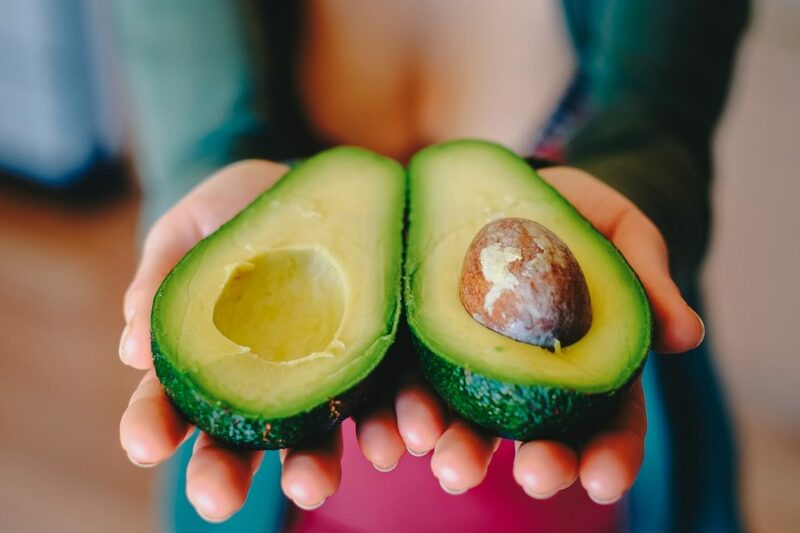 Based on the years long experience and torturing myself over choosing the good avocado, the best I can do is advise you to plan the avocado shopping and preparation of the avocado dish the best. 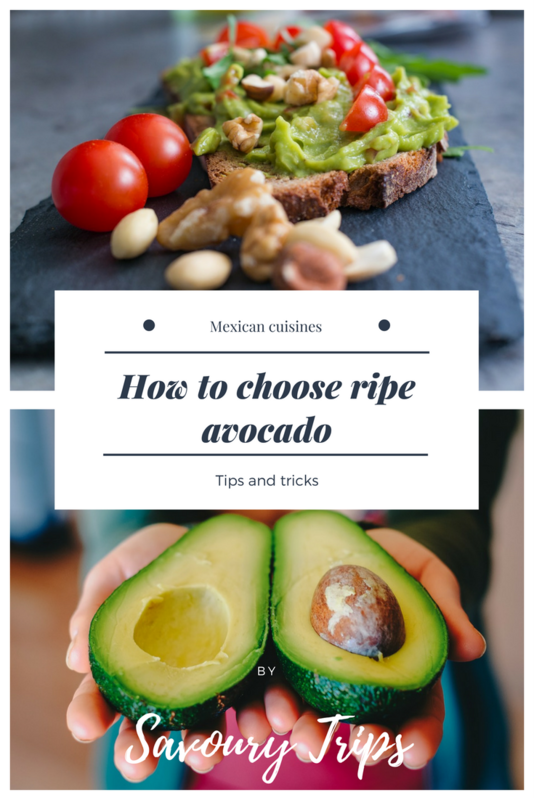 If you know when you’ll need it you can easily buy the unripe avocado and leave it for 4-5 days at room temperature. In the meantime, it will ripen enough to use. If it’s unripe, certainly not in the fridge. If it’s ripe enough, but you don’t need it at the moment, then in the fridge and in that way you’ll prolong its lifetime. In order for it not to oxidize, because then it’s not pretty on the eye, and therefore you don’t want to eat it…then spray it with lemon juice, lime or orange juice, and vinegar, tomato, and onion, too 🙂 . It can replace butter, so one of the options for breakfast can be toast with avocado. Not only do you get a replacement but you get a healthy and less caloric replacement. Two avocado teaspoons have around 50 calories, and the same amount of butter at least 4 times more. 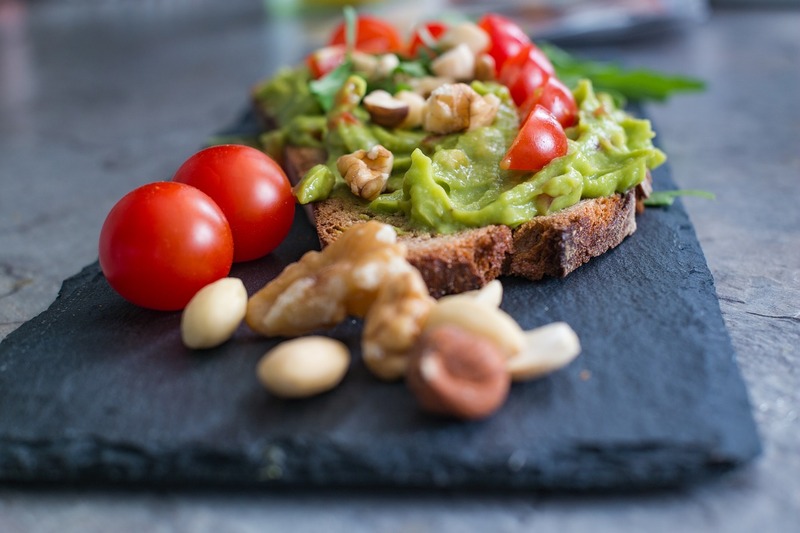 Is there any risk in eating too much avocado? Of course, as with everything else. If you excessively consume any food you’ll have a problem with weight and lack of nutrients (not enough proteins) in the organism. The key has stayed the same…everything should moderate. 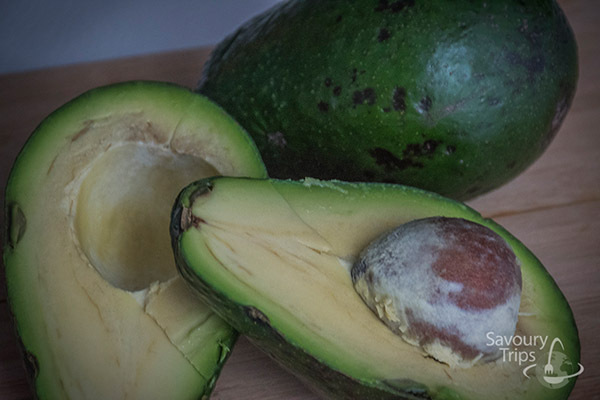 Although avocado has healthy fat, too much of it can cause weight gain and we won’t be so happy about it. Smart people already analyzed this, so on why it should be consumed and why it’s so healthy, you can read here. Or you prefer this research. 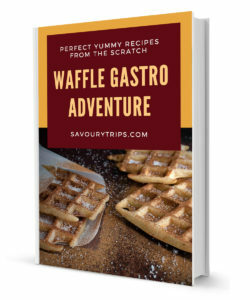 And the recipes are here.